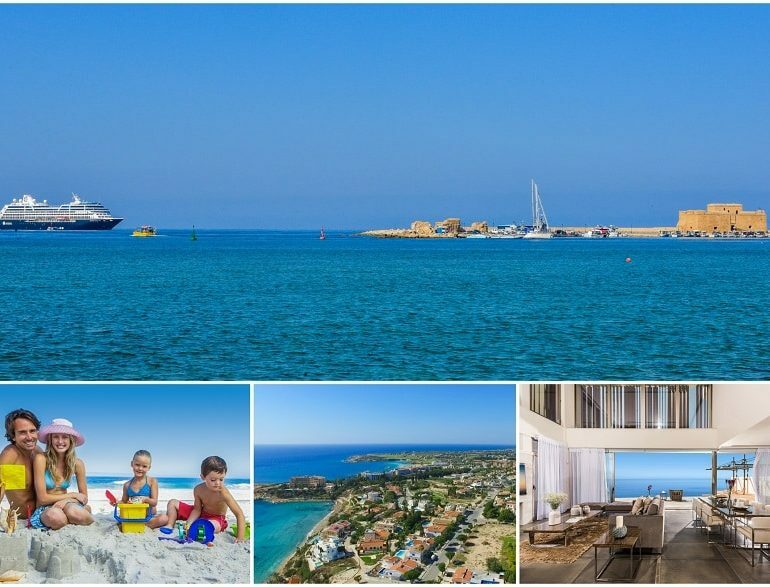 Home→Preferred Suppliers→Accommodation→Paphos most popular with Overseas Buyers. During the first nine months of 2018, a total of 3186 property sale contracts were deposited by overseas buyers, with 1004 deposited by EU nationals and 2182 by non-EU nationals. The same time, during the same period the total number of contracts deposited at the Land Registry office has risen 21% compared to the ones deposited during the corresponding period of last year. The area of Paphos is once again becoming the attraction for European and Non-European buyers and entrepreneurs. The Cosmopolitan town of Paphos and the entire picturesque province is the safest and most secure area on the Island, where one can live, work and holiday.